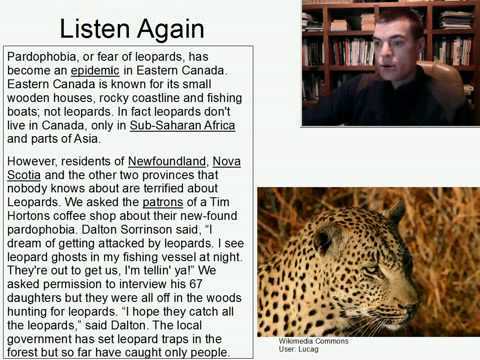 С видео Intermediate Listening English Practice 20: Pardophobia Epidemic изучение английского языка станет доступным. :):):)It makes me laughing that The trapes which is set by government? only catch people.